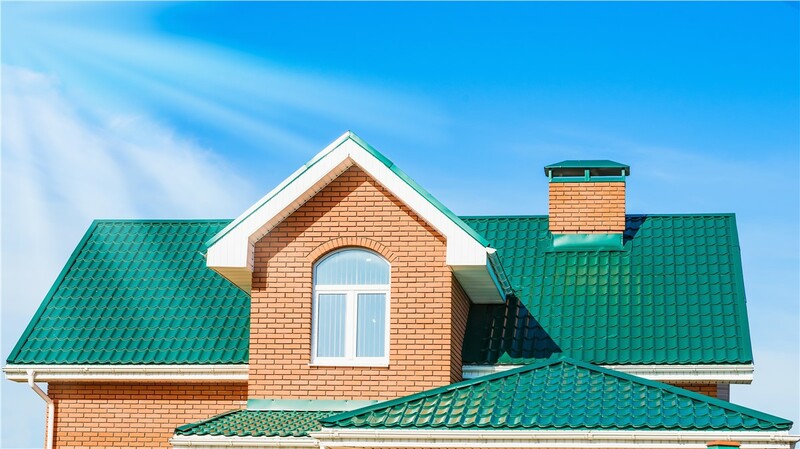 Metal roofing offers benefits that can't be beat: increased efficiency, safety, curb appeal, and weather resistance! For many homeowners in Indianapolis, metal isn’t necessarily their first choice for a roof replacement. 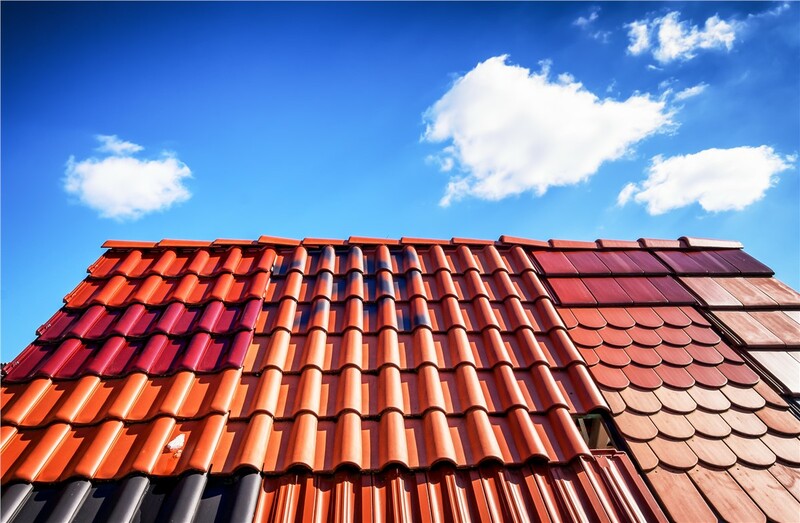 If you’ve never considered metal roofing, however, you’re missing out on one of the industry’s most durable, customizable, and energy-efficient roofing solutions! Metal roofs today are just as stylish and sophisticated as any other material—only with much greater weather-resistance and durability. 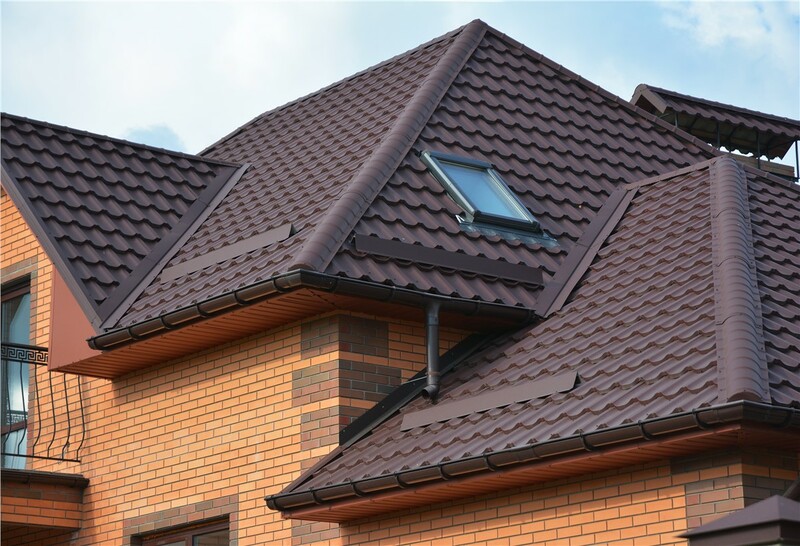 For a roof that truly lasts a lifetime, contact Cochran Exteriors to learn about our metal roofing in Indianapolis today! 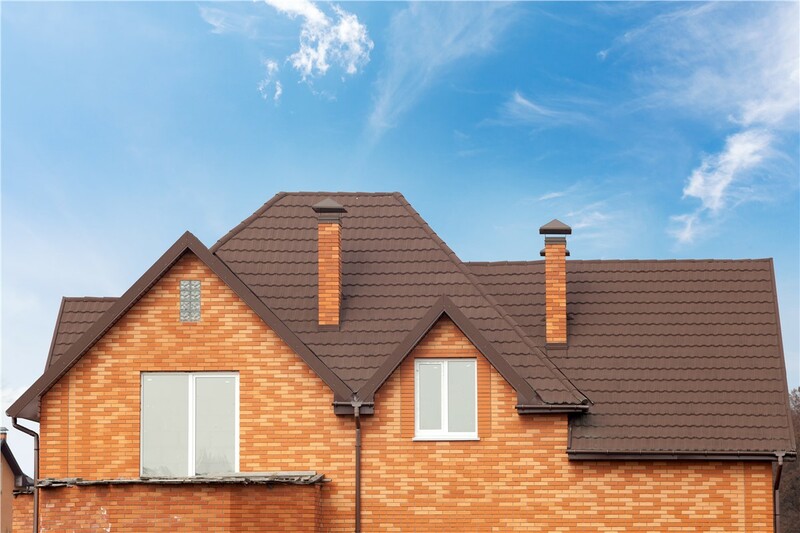 Noise: Some people believe that metal roofing will be noisy, especially during rainstorms, but our roofs come with insulating sheathing to seal out noise even better than other materials. Lightning: Metal roofing is no more likely to be struck by lightning than any other design. In fact, should lightning strike, the metal will protect your family as it makes your roof nonflammable and noncombustible! Hail: Unlike the metal of a car, for instance, metal roofing shingles are much more durable. Our metal roofing is rated to withstand 120-mph winds and resist damage from hail and heavy snow. Style: With metal roofing from Cochran Exteriors, you aren’t limited to designs that look like metal. We can design a roof that mimics clay, slate, cedar, asphalt, and more! 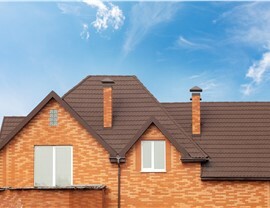 Efficiency: One of the best benefits of metal shingles is their premium energy efficiency. The metal can help reflect strong UV rays while the weathertight design keeps climate-controlled air from escaping your home. 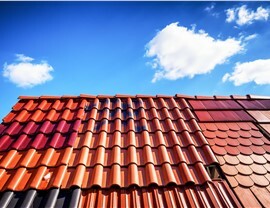 Cost: Although Indianapolis metal roofing does require a higher upfront investment, it’s expected lifetime is two to three times longer than asphalt. The reduced maintenance and longer lifetime offer significant savings over the long term! 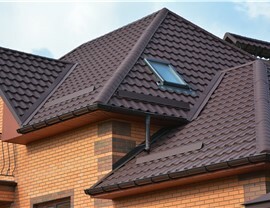 If you’re ready to see how a metal roof installation could benefit your Indianapolis home, contact Cochran Exteriors! Our factory-trained, award-winning roofing experts would love to find out more about your project and help you find the perfect metal roofing solution. Call us or complete our quick online form to get started with your free in-home estimate!